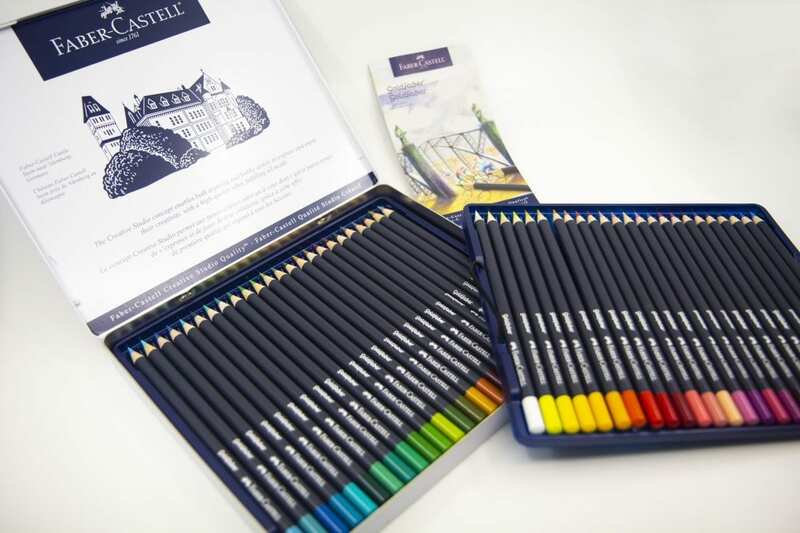 Post in the comments, your Greatest Colored Pencil Artwork from 2018 done in 80% colored pencil to win a set of 48 Faber-Castell Goldfaber pencils. USA Only. Artwork may include a watermark. One random winner will be selected to win from all artwork that qualifies. Due to shipping restrictions, this giveaway is limited to USA addresses only. Anyone in the world can post their work and participate on this page. Once the winner is selected, they will be contacted via Facebook Messenger and will have until 1/1/19 to claim by replying with a valid US shipping address. Although shipping is free, we are not responsible for damage, lost, or stolen mail and prizes will NOT be replaced. Pssst – Get a FREE Goldfaber Sample in the December Print Issue!